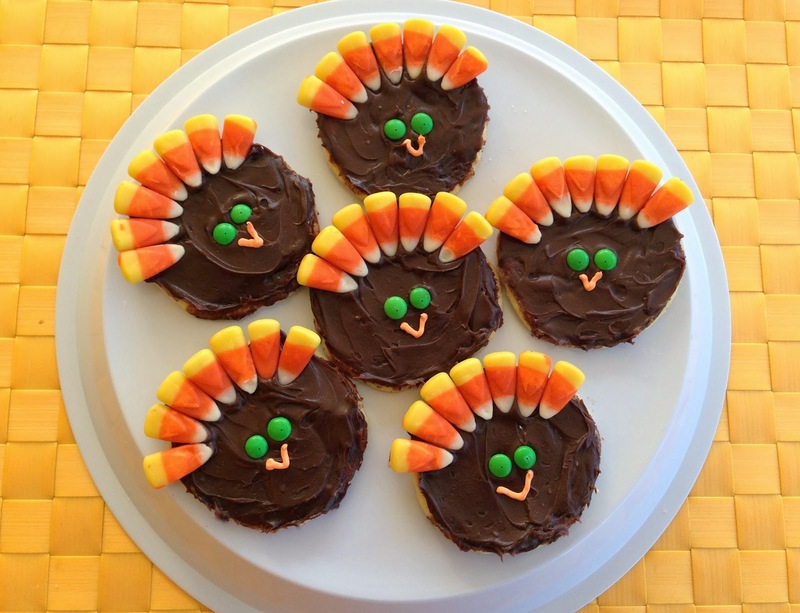 Points In My Life: Turkey Cookies! I just happened to come across an adorable picture on Pinterest of something very similar to these and just had to give it a try. How delightfully easy this is! Perfect little dessert your children will love helping you make for Thanksgiving. With cookie dough, icing, candy corn, and mini M&Ms, this simple and sweet recipe is sure to be a crowd pleaser at Thanksgiving! Enjoy! Blessings to you and yours at Thanksgiving!